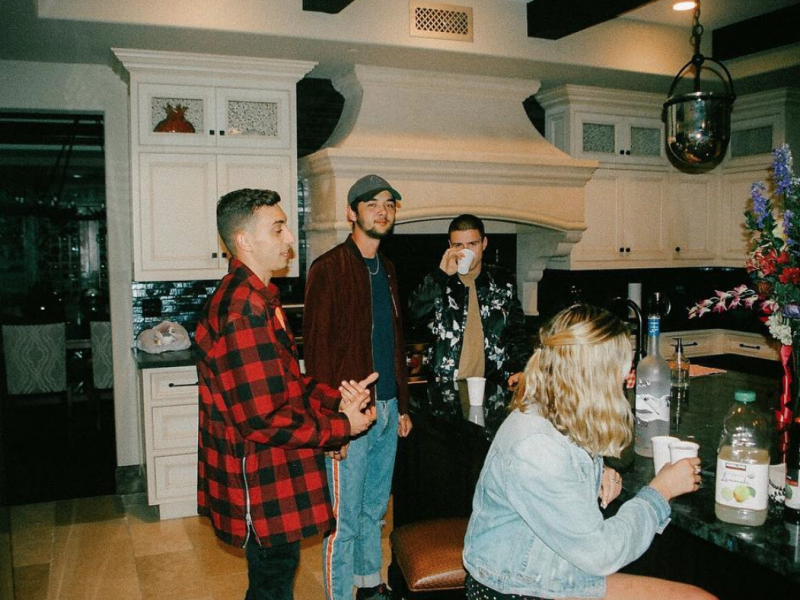 Rence is coming with the heat in 2019. 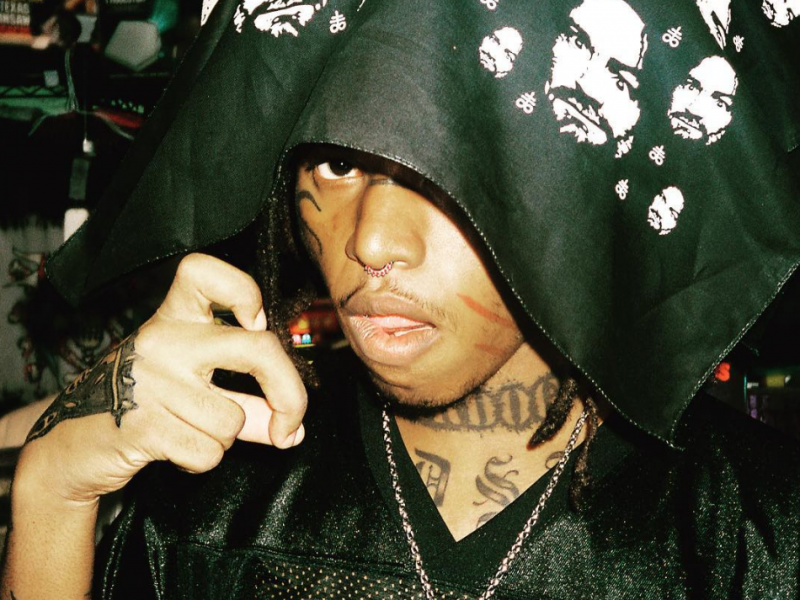 ﻿ ZillaKami and SosMula will catch you off guard with their “Nitro Cell” visuals, guaranteed. 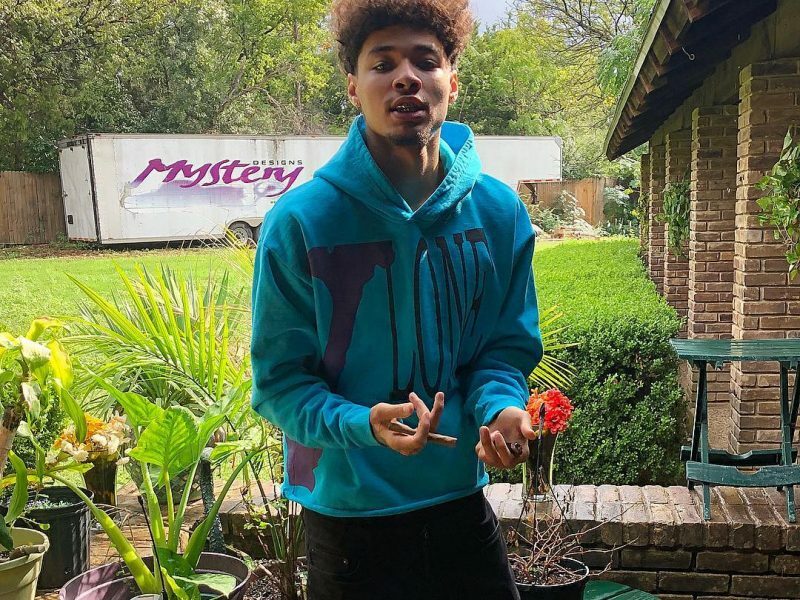 ﻿ If you aren’t already hip to Lil 2z, now is a great time to start. 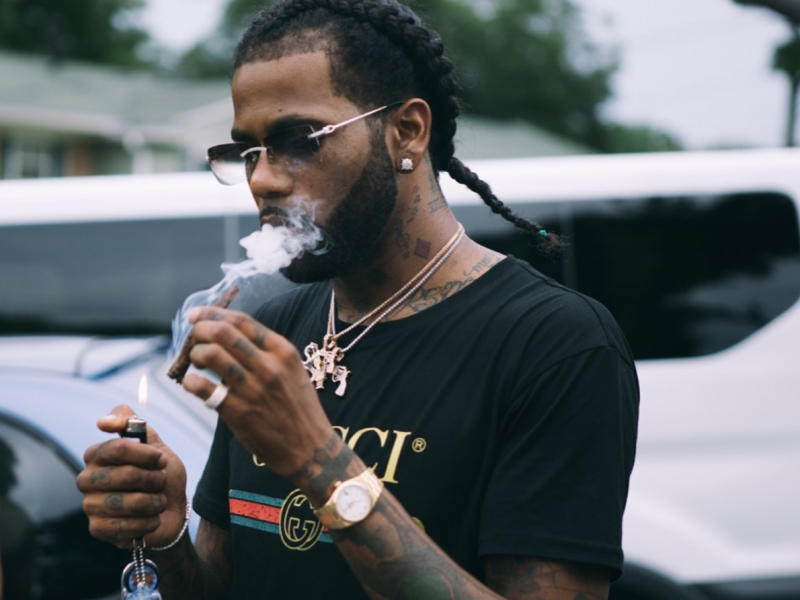 ﻿﻿ Hoodrich Pablo Juan just dropped off some of his most unique work yet. 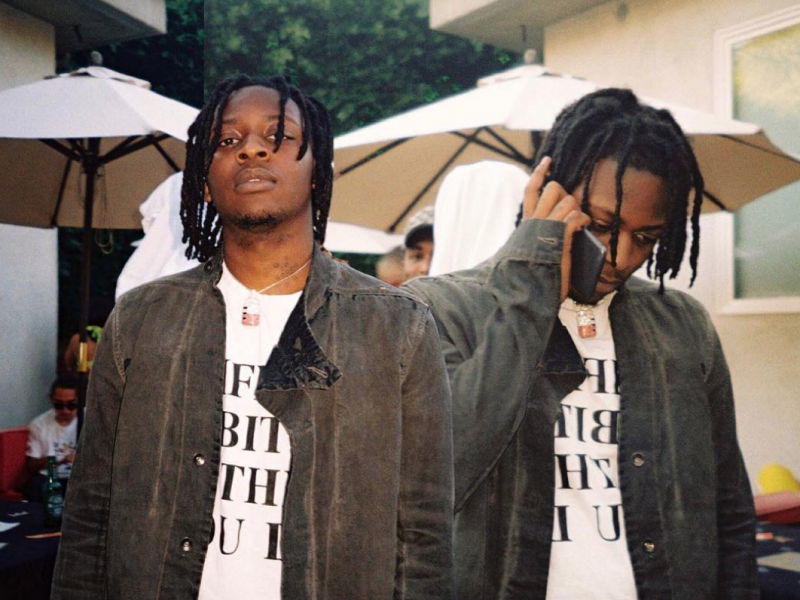 ﻿ “Cloned Existence” is one of UnoTheActivists‘ most popular releases yet, and he just supplemented the hit with some fire visuals.